As a leading Performance Psychologist, Caroline Currid has created a legacy by enabling elite sports and business people to achieve unprecedented results. 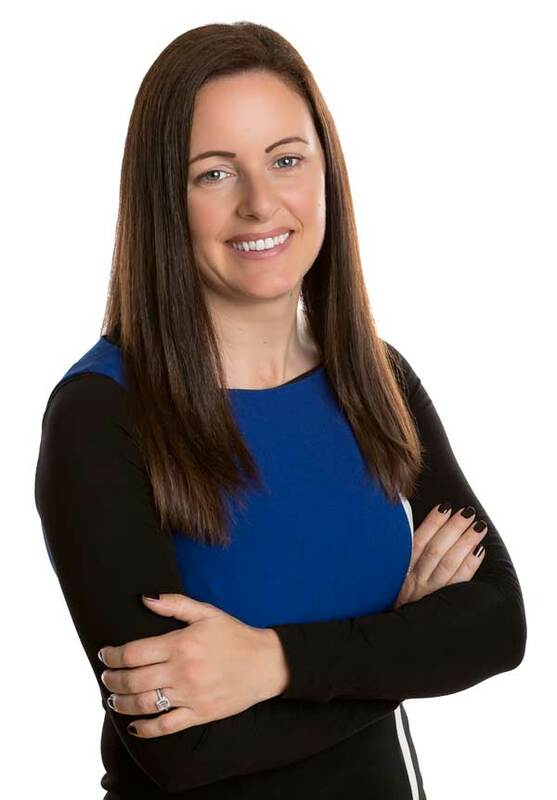 Caroline achieved an honours degree in Computer Programming and began a career in MBNA but her passion for Sport led her to study Psychology through Open University and go on to achieve an MSC in Sport Psychology through Ulster University. 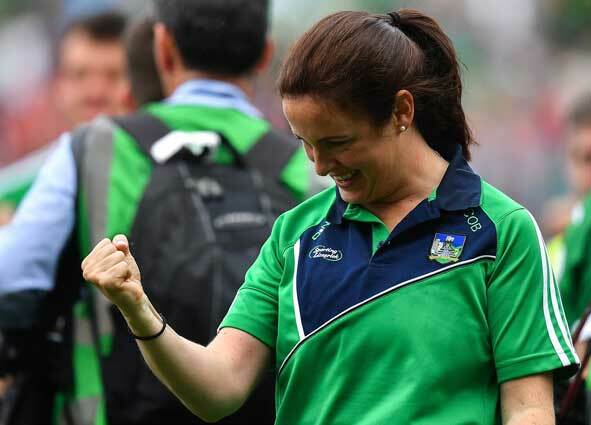 With the huge correlation between sport and business performance and success, Caroline went on to complete an MBA in University College Cork. Caroline also achieved a Diploma in Executive Coaching, is accredited in Insights Discovery and is a Master Practitioner in NLP. Combined with her common sense approach and simple philosophy, Caroline has achieved ground breaking results working with corporate & sporting organisations. As an expert, specialising in performance improvement, Caroline collaborates with both sport and business organisations to achieve results that require a change in human behaviour. She has worked closely with leaders within these organisations for many years. One of her specialties is a profound, world-class process to define her clients’ core brand and create tailor made programmes which help them secure their optimal performing environment. current or aspiring C-Suite Executives facing the challenge of defining and leading a major strategic initiative. top executive teams wishing to move to genuine high performance and executional excellence. sports teams and individuals with a focus on achieving a high performing environment and achieving optimal performance. Caroline has worked in several countries including Ireland, UK, USA, Australia and Kenya. Caroline’s natural sense of adventure has led her to explore the world and bring original approaches to her work. She enables clients to break away from limiting beliefs to greater achievement. She inspires people with her energy, humour and positive affirmation to appreciate and lever their existing talents and also realise all the possibilities inherent in their potential. Caroline does this through an extensive and deep co-creative collaboration including her highly developed coaching skills from completing over 1500 face to face coaching hours with 200 plus clients.